Business Setup in the United Arab Emirates is categorized under Mainland Business Setup; Freezone and Offshore Company Formation in UAE. 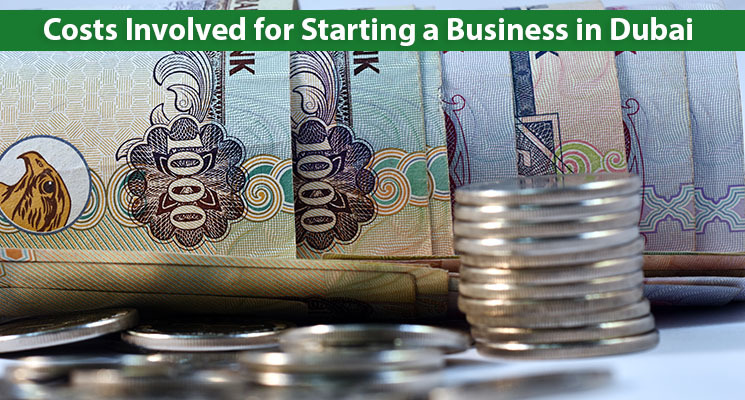 Investors and businessmen in UAE are given the opportunity of selection, under various jurisdictions and company structures, based on these three main categories. 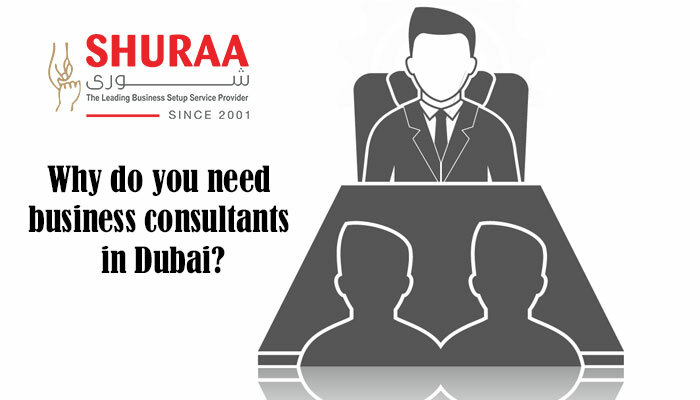 With several prospects for offshore companies, to be fiscally sound and ethically right, Offshore Company Formation in Dubai and various parts of UAE has seen a subsequent increase. 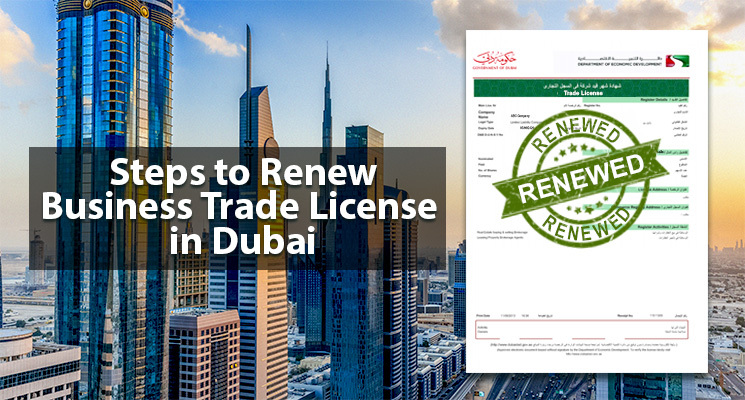 Mainland Business Setups are obligated to have a Business Trade License to conduct commercial activities in UAE, however, an offshore company formation is so easy that you do not even need a license! The constitutional documents allotted to an offshore company is the certificate of incorporation and the memorandum of association. 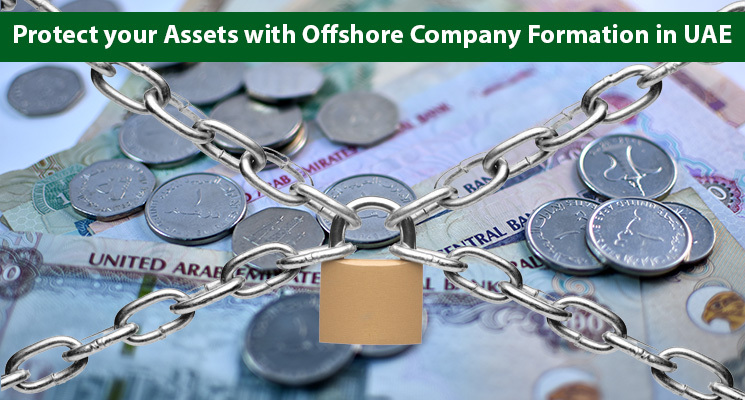 Apart from the continued benefits of no taxation that an investor or an entrepreneur would expect, offshore company formation in UAE also offers more privacy in terms of reporting and disclosure requirements – which maintains the secrecy of the assets. Moreover, the defined laws and regulations under an offshore company formation in UAE leads to no volatility and uncertainty providing complete lawsuit protection. 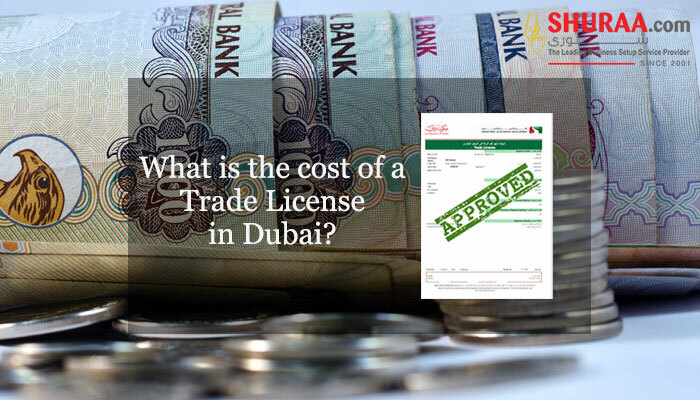 • Dubai Offshore Company Incorporation Allows Company to Hold Assets and Shares. While the primary activities of an offshore company cannot be carried out in UAE, offshore companies mainly serve as a company holding assets and shares. Through this, a variety of investment strategies could be capitalized for asset protection, through an offshore company in UAE. Nevertheless, the business can be conducted outside the country. The branch of ownership under an offshore company formation in Dubai or elsewhere in UAE are formed by appointed shareholders or legal entities – these are usually connected to multinational companies or international legal entities. So be it an expatriate or a foreign investor, you can establish an offshore company to protect your money! A large number of expatriates establish or invest in an offshore company in UAE, which as an ideal way to protect your assets. So what are you waiting for, to get started contact Shuraa Business Setup. 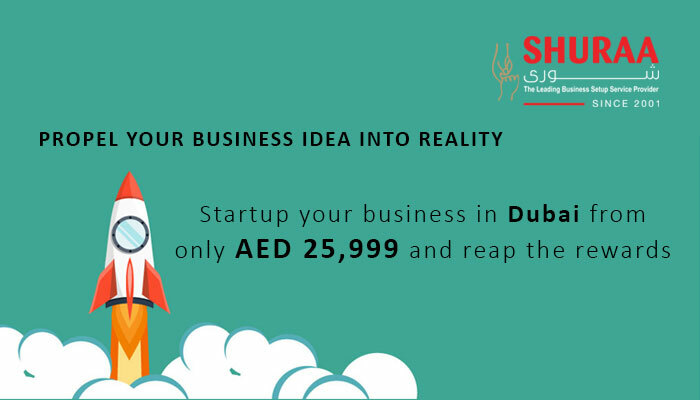 Shuraa Business Setup is a leading business setup company offering various business setup options in UAE.